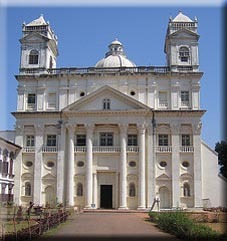 Goa was one of Portugal's oldest colonies, being established in 1510. The British connection came during the Napoleonic War. Britain and Portugal were actually allies during this war, but the Portugese were concerned at being unable to defend their empire from predatory French or her allied navies. The British were happy to defend the colony and despatched a Royal Naval squadron there to help defend it. This amicable agreement was terminated in 1813 thanks largely to the massive defeat of the French and Spanish fleets at Trafalgar in 1805. For the next century, no country was capable of challenging the power of the Royal Navy. Goa could benefit from Pax Britannica. 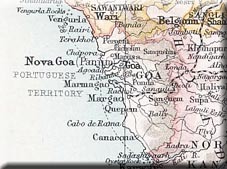 The British, controlling the vast majority of India by this time were more than happy to leave Goa to its oldest ally. 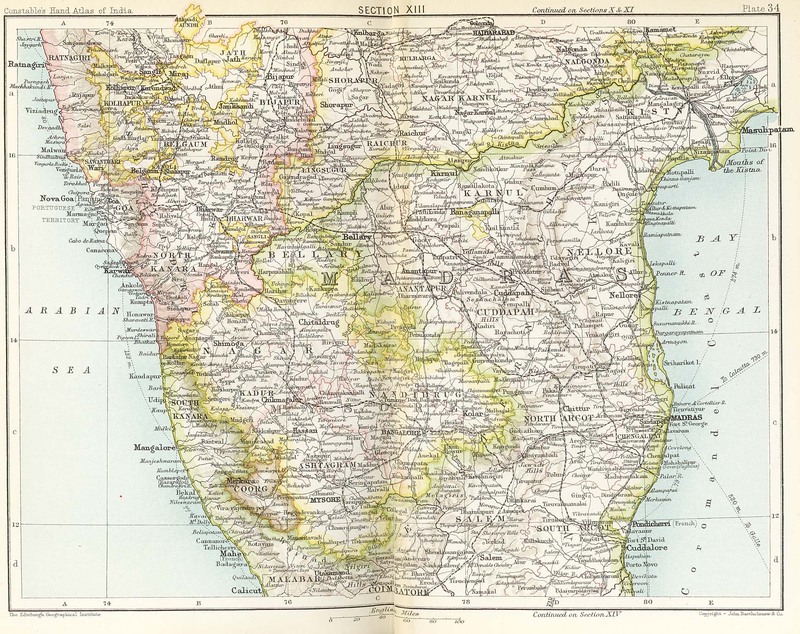 In the late nineteenth and early twentieth centuries, many Goans would cross the Indian Ocean to look for work in British East Africa. They often had ties to the Portuguese colony of Mozambique and their Christianity made them ideal recruits for British companies and increasingly the British government which over time came to rely on Goan administrators to conduct much of their day to day business.